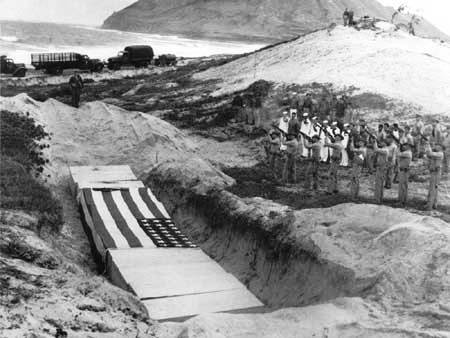 military bases on Oahu--15 caskets receive a 21-gun salute. 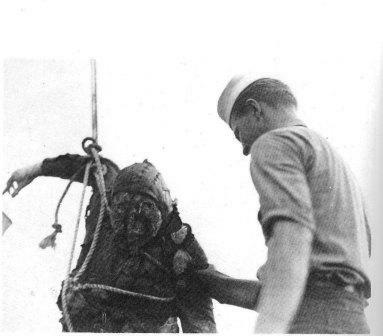 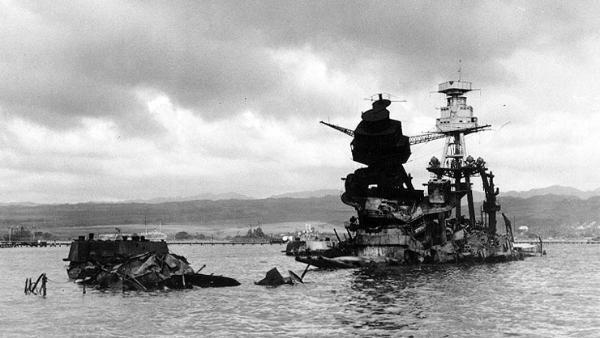 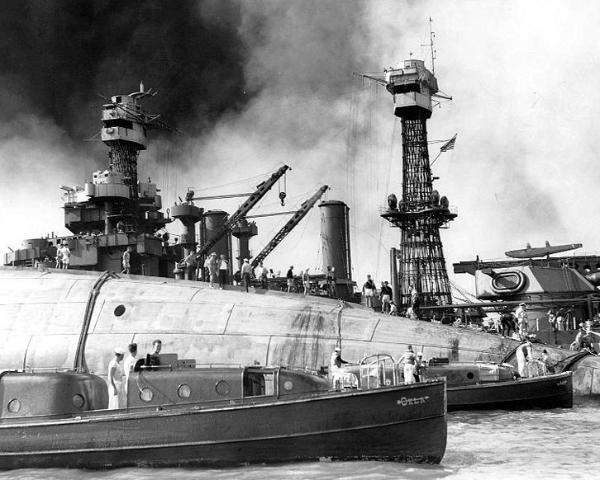 December 8, 1941.
water at Pearl Harbor during the attack on December 7, 1941.
in background are on the battleship Maryland [BB-46]). 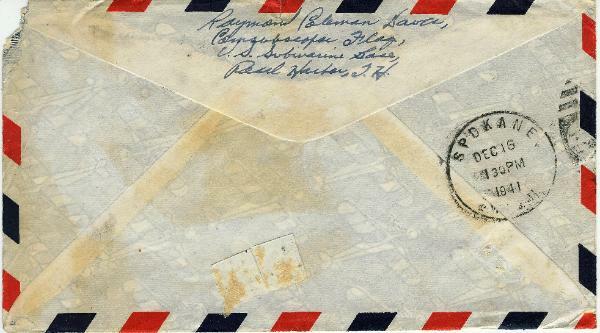 Envelope shows a December 11, 1941, postmark at upper right and Navy censor's stamp at lower left. 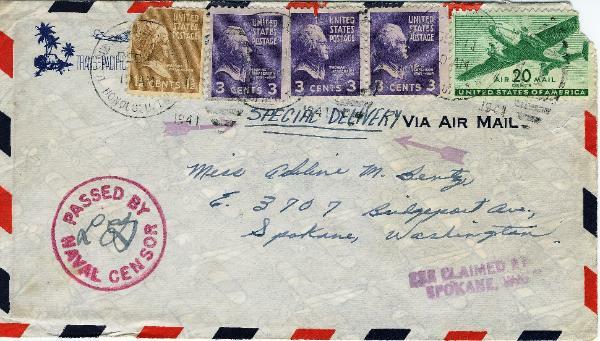 Reverse of envelope shows sender's return address and date it was received in Spokane, Washington.